If you are a Dockwa user, feel free to make your reservation through their trusted 3rd party sites. If you prefer making your reservation directly through us, please complete our Transient Reservation form. 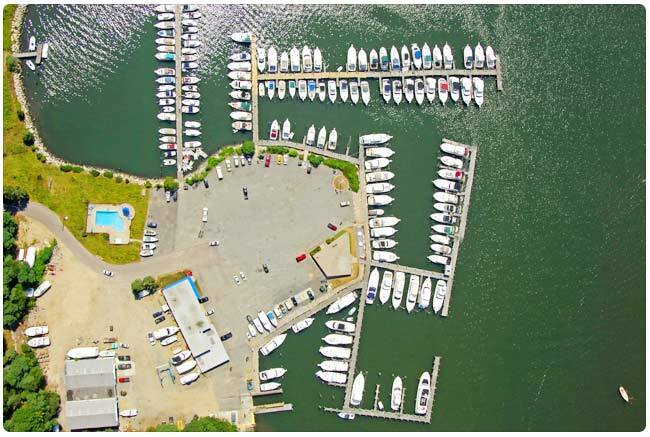 Thank you in advance for choosing Mystic River Marina!